Review: Reasons to be Cheerful is a fun and touching novel about growing up in the 80s in England. The story focuses on Lizzie, who has found her first job as a dentist assistant and has left her family home to move to a big city. She is not quite convinced that this has been the best decision though and although she tries to embrace her new adult life, she feels lonely. It was very interesting to read about Lizzie and how she tried to make new friends and start a new relationship, although she did not have the best rate of success in those fronts, some of the situations she found herself in were sometimes so ridiculous that they were actually pretty funny. 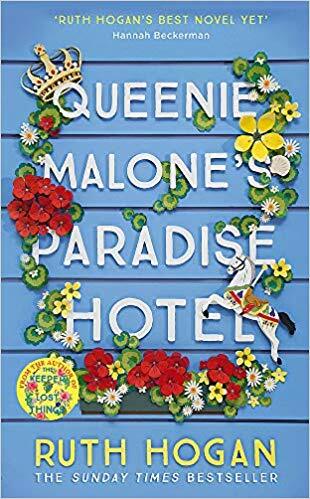 Actually, the cast of characters in this novel was definitely highly entertaining, which provided plenty of fun moments but also some touching and even sad ones. These gave a good balance to the story. I actually didn't know this is the third book on a series when I started reading it but it turned out that it can be read perfectly well as a standalone as the author gives enough background for you to understand what's going. But now I am curious to know more about these characters and how they got here, especially about Lizzie's mum, as her story sounds like quite an eventful one. Today is Publication Day for Laura Pearson's new book, Nobody's Wife, and I am sharing my review as part of the blog tour. 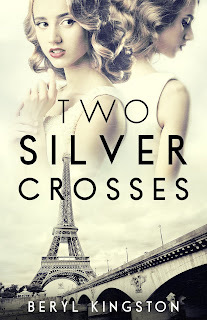 Blurb: Emily and Josephine have always shared everything. They’re sisters, flatmates, and best friends. It’s the two of them against the world. 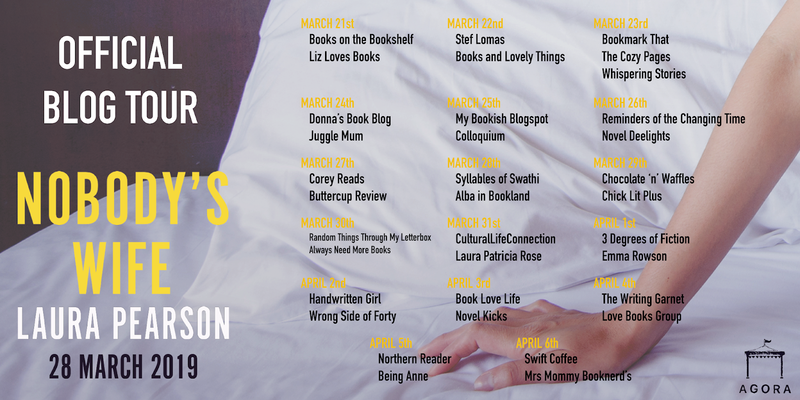 Review: This is a story about secrets, obsession and betrayal. It is a dark story that stretches the relationship between two sisters to its limits. I found the dynamic between them fascinating. Especially how it changed as the story evolved and we knew more things about them. 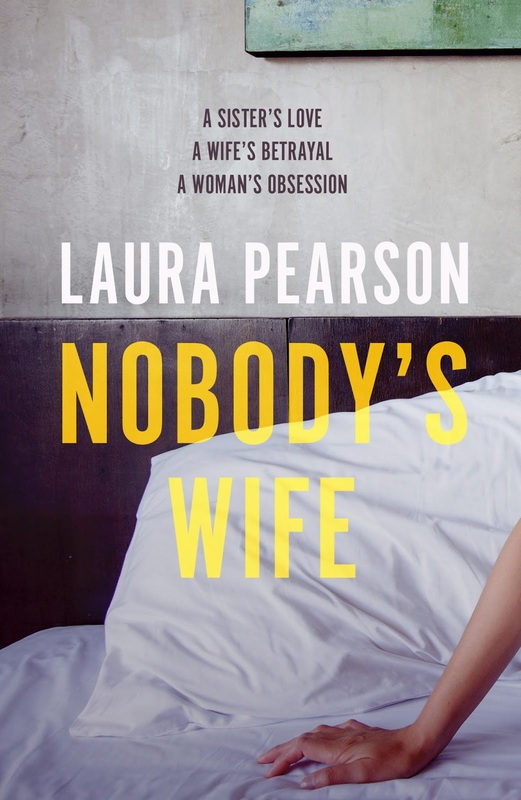 After reading both of her books, Missing Pieces and this one, I have to say that Laura Pearson is really good at writing about emotions and how they affect her characters. It's easy to picture them in my mind and even feel how they are feeling. Nobody's Wife is a short but very intense novel. The pace is slow but the emotions run high and as the tension builds, you really have no idea in which direction the story is going to go. Although the story made me feel uncomfortable in some moments and shocked me more than once, it held my attention until the very end. It's definitely a story that will make you think about it, even days after finishing it. I would like to thank the published for sending me a copy of this book. This is my honest opinion. Today I am delighted to be in the Blog Tour for The Magnificient Mrs Mayhew, the brand new novel from the Sunday Times bestselling author of The Perfectly Imperfect Woman - a gorgeous read full of love, life and laughter. Blurb: Behind every successful man is a woman. 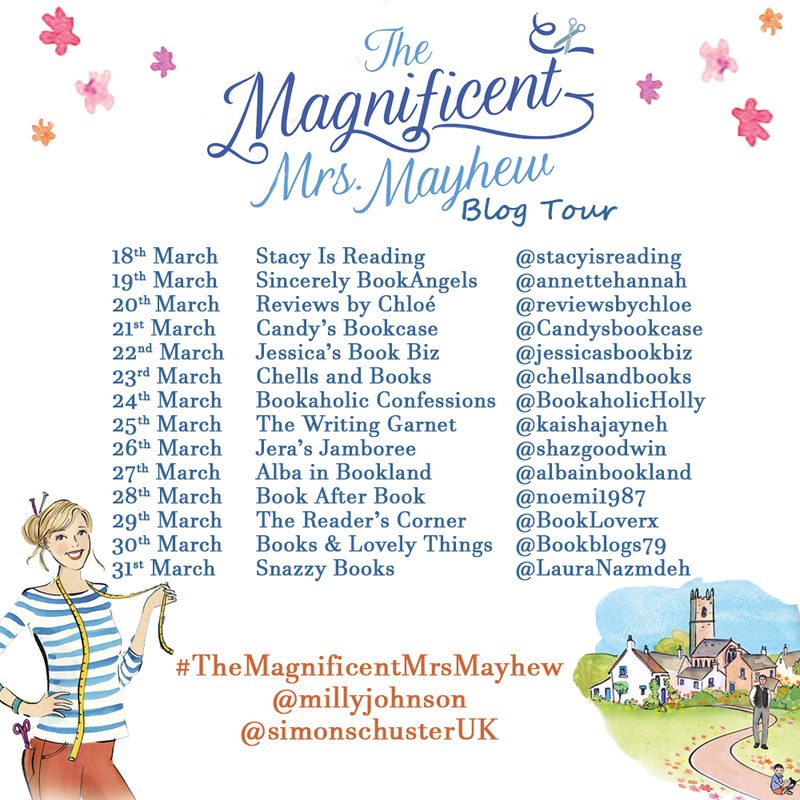 Review: The Magnificent Mrs Mayhew is a delightful story. I had such a great time reading it that I completely forgot about anything else! And once I finished it, I actually had to remind myself a couple of times that Sophie and all the other characters were not real and that I would not find their latest adventures in the newspaper. Sophie Mayhew is a fantastic, multi-layered and intriguing character. I loved getting to know her both in the present time and through the flashbacks to her school days in the cold and rigid boarding school, St Bathsheba. Her upbringing and her family had taught her to be a good and dutiful wife to a powerful man, but deep down, she knew that something was not right with her life. It was very inspiring to read about her journey of self-discovery. This is a story of contrasts, we go from the cold and target-oriented world of politics, in which everyone has a hidden agenda, to the warm and supportive community of the village of Little Loste. I think these opposite settings complement each other really well and make for a very interesting story, with plenty of twists and fascinating insights to both worlds. I loved this story, it reminded me that no dream is too small or too big, you just need to go for it. 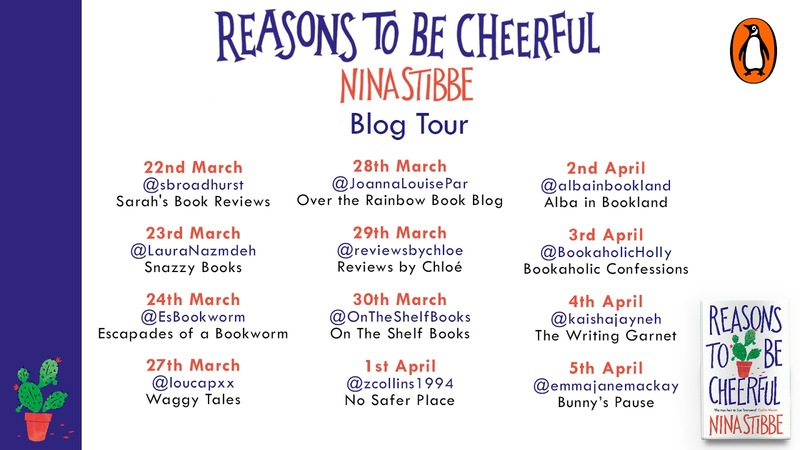 Plus, Milly Johnson's writing is a joy a to read, engaging and with the perfect dash of drama and magic. Definitely a story that will leave you with a warm heart and a very positive vibe. Milly Johnson was born, raised and still lives in Barnsley, South Yorkshire. 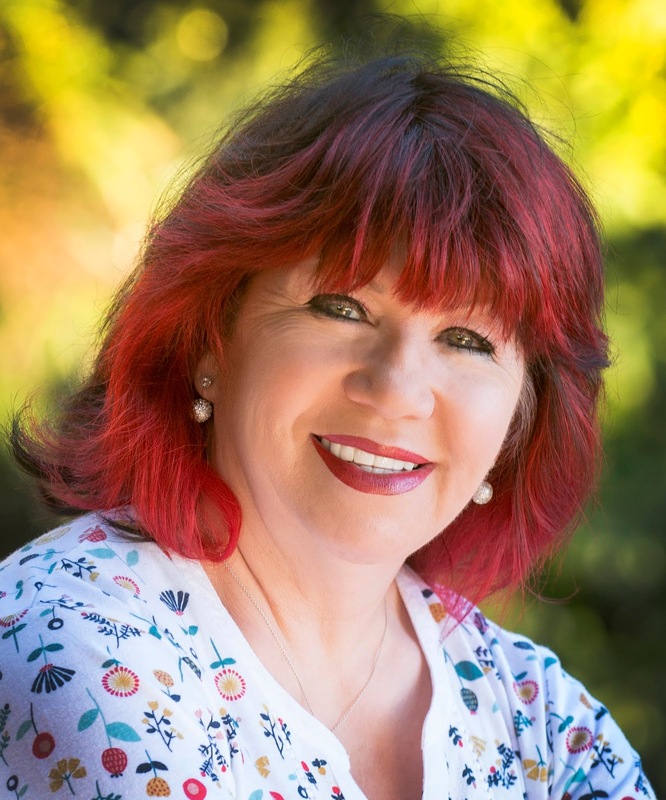 As well as being an author of 16 published novels, 2 short story books and 2 novellas, she is also a copywriter for the greetings card industry, a poem and joke-writer, a columnist and a seasoned after dinner speaker. 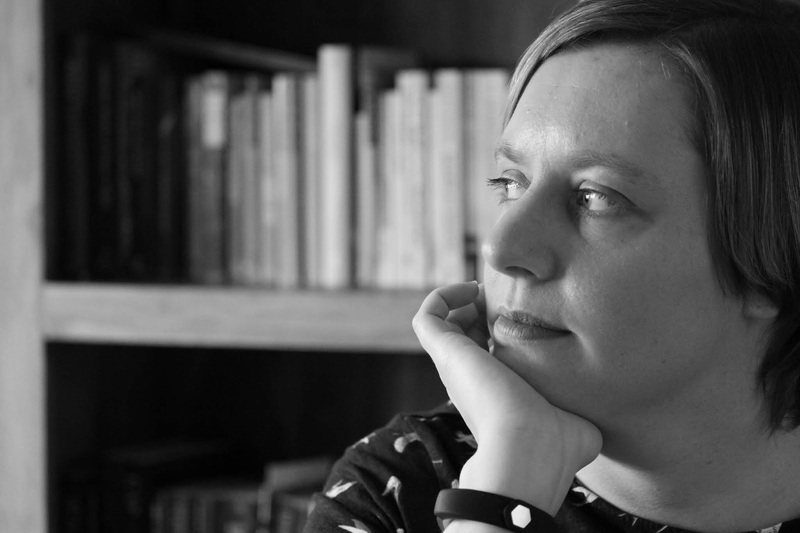 She writes about love, life, friendships and the importance of community spirit. 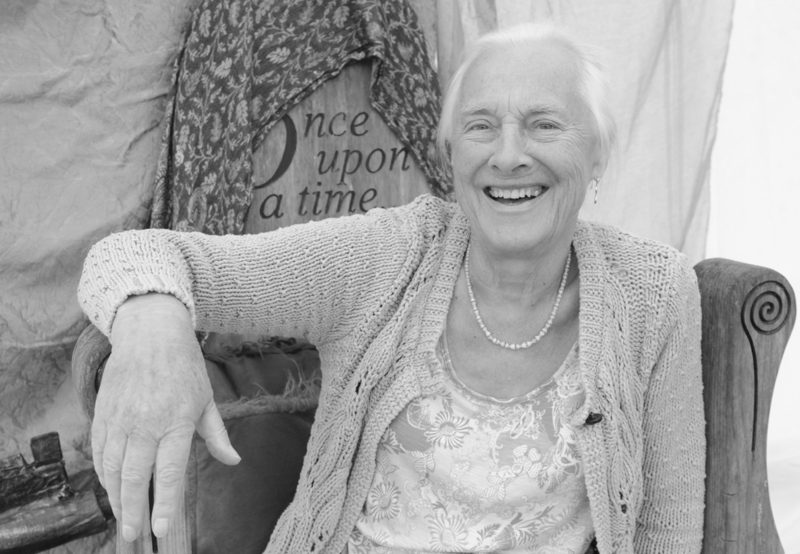 Her books champion women, their strength and resilience and celebrate her beloved Yorkshire. 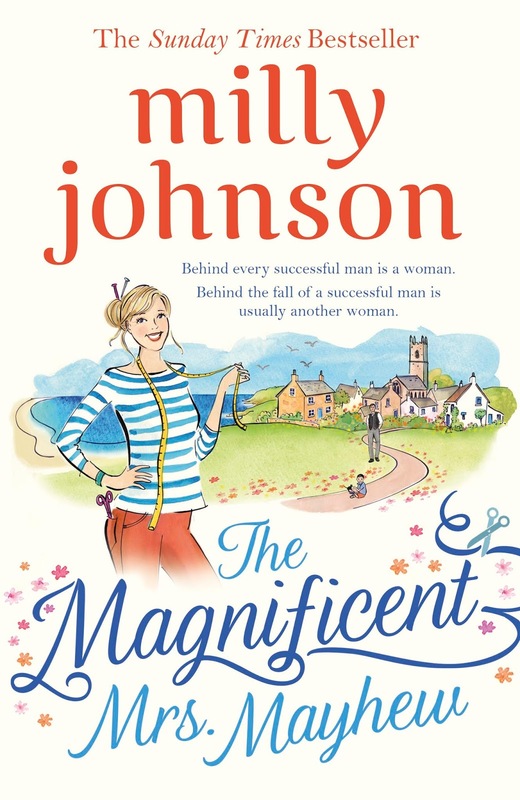 Her latest book - 'The Magnificent Mrs Mayhew' deals with a woman who has been conditioned since a child to be little more than a support for an important man. But there is much more to Mrs Mayhew than anyone who knows her - even her own family - could ever believe. 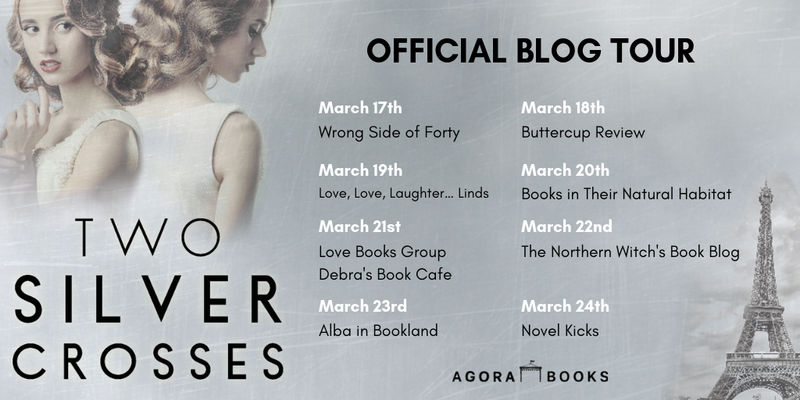 Today is my stop on the Blog Tour for Two Silver Crosses by Beryl Kingston. This story was originally published in 1992 but Agora Books is publishing it again with a brand new image. 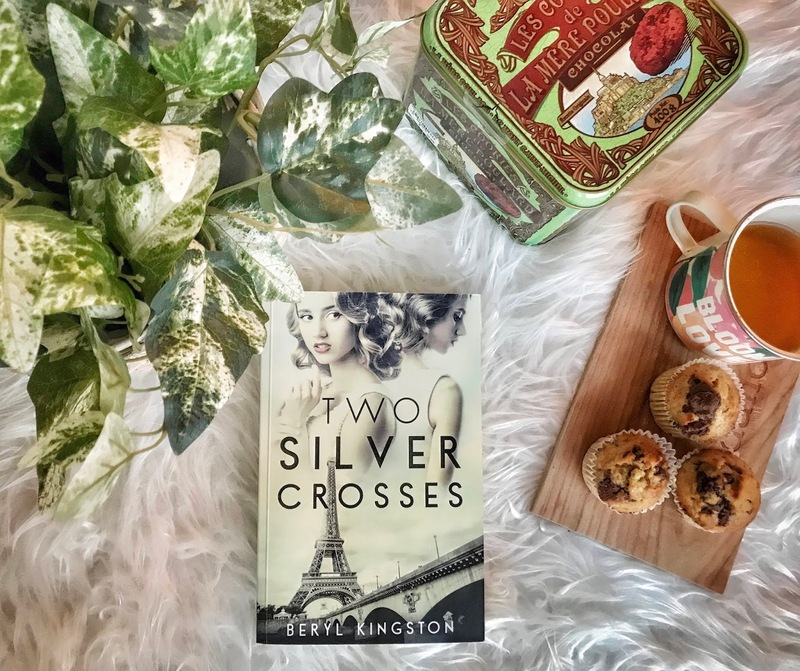 Review: Two Silver Crosses is a historical read set between the end of WWI and the beginning of WWII. Twins Ginny and Emily are born in a world of privilege, with a French mother and an English father. They grow up in a big mansion in the English countryside but when their father dies, they need to flight to France with their mother and start from zero. This story really starts ten years after that though. When their grandfather dies and includes them in his will, they need to be located. Something that seems almost impossible and as the search follows, there are multiple obstacles, many misunderstandings and plenty of near misses. What I enjoyed the most in this story were all the historical references. We learned about many relevant events in that time and how they affected these characters. I found especially interesting to read how the youth in France organized themselves to fight against fascism. However, the pace of the story was a bit slow. Although there was a lot of going on sometimes, especially in the middle part during the search, I felt that the progress in the actual plot was slow. But I have to say that it still hold my curiosity until the end and I wondered many times how everything was going to end. 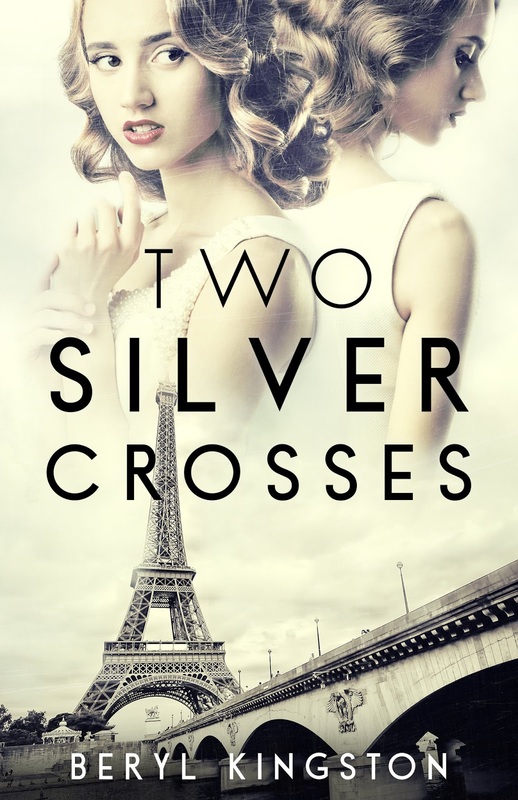 All in all, Two Silver Crosses is an interesting historical read with lots of secrets and twists. I would like to thank the publisher for sending me a copy of this book. This my honest opinion. Graeme Simsion's new book, The Rosie Result, is the triumphant final instalment of the internationally bestselling series that began with The Rosie Project. 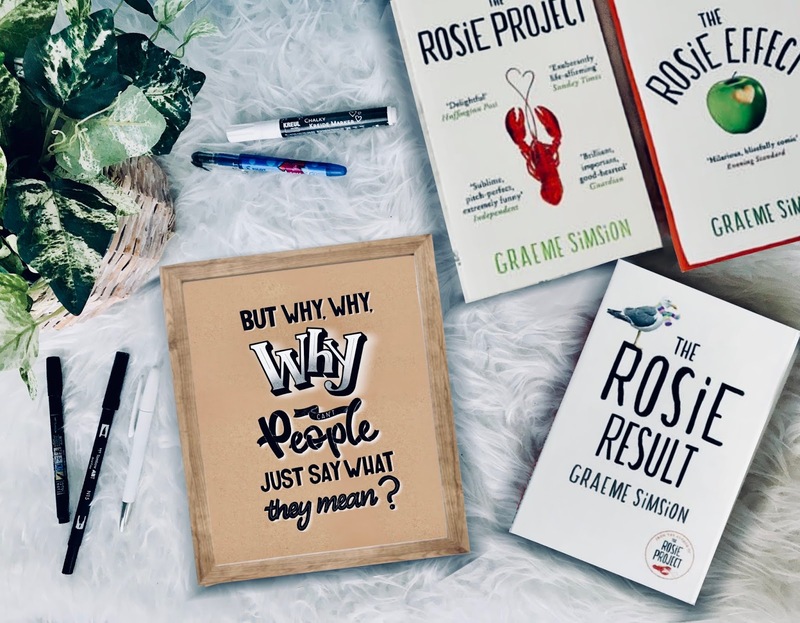 Review: it's been a few years since I read The Rosie Project and The Rosie Effect but as soon as I picked The Rosie Result, I felt right at home, surrounded by old friends. 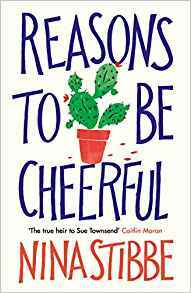 I really enjoyed the previous two books and this one is the perfect ending to a highly entertaining, fun and touching series. 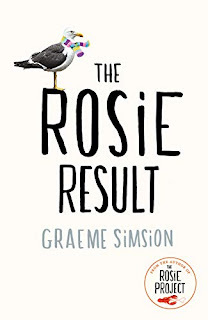 The Rosie Result takes place several years after the last book, and Don and Rosie's son, Hudson, is eleven. At the beginning of the book, they decide to move back to Australia from New York. The main reason is Rosie's new and important new job. But after a few months in Melbourne, nothing is working out as they had planned, so Don needs to take action, can he actually find one solution for all their problems? I always enjoy reading about Don and how he analyzes his problems to the last detail and tries to find the most logical solution. He shows once again, what a big heart he has and I loved discovering his dad side in this story. He has evolved incredibly as a character since we first met him and I am pretty fond of him and everything he has achieved. Actually, the same goes for Rosie, as she has been a key character in this series. I love how they interact with each other, how they stand together when facing problems, and what a strong and clever woman she is. Their son Hudson plays a big role in the book too and I had a great time getting to know him. He really taught Don, Rosie and all of us a few lessons. The story handles complex issues about autism, like what it means to be "labelled" as autistic, how others react to this, and it includes several characters with different views and opinions about this, which I found very interesting. It also touches on other serious issues like the challenges of working mothers and the anti-doctors and anti-vaccination views. A lot of food for thought and a lot to learn. 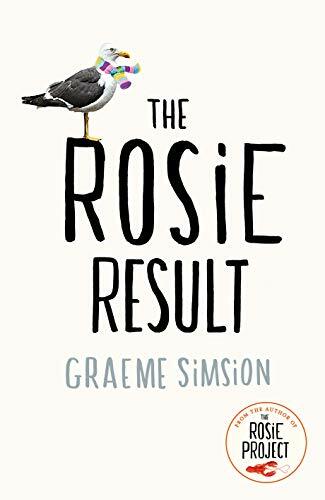 The Rosie Result is a joy to read, funny, life-affirming and inspiring. I am going to miss Don Tillman, his family and his friends.